GFX9.COM share Racing flags vector free, you can download now. Tags: adrenaline, auto, automobile, car, chequered, drive, driving, geometric shapes, lines, race, round, vehicle, waving. 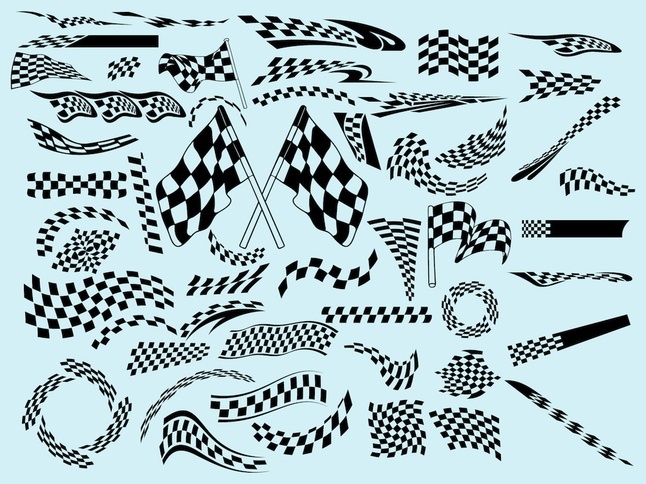 Racing Flags vector free is free Others vector that you can download for free. File in AI, EPS formats. Download Racing Flags vector free on gfx9.com today.